ROAD TOWN, Tortola, VI – Many families in the Territory may have to utilise shelters or seek cover with families, friends or neighbours in the likelihood of a severe storm during this hurricane season as one year after their homes were destroyed by Hurricane Irma , they are yet to be fixed. 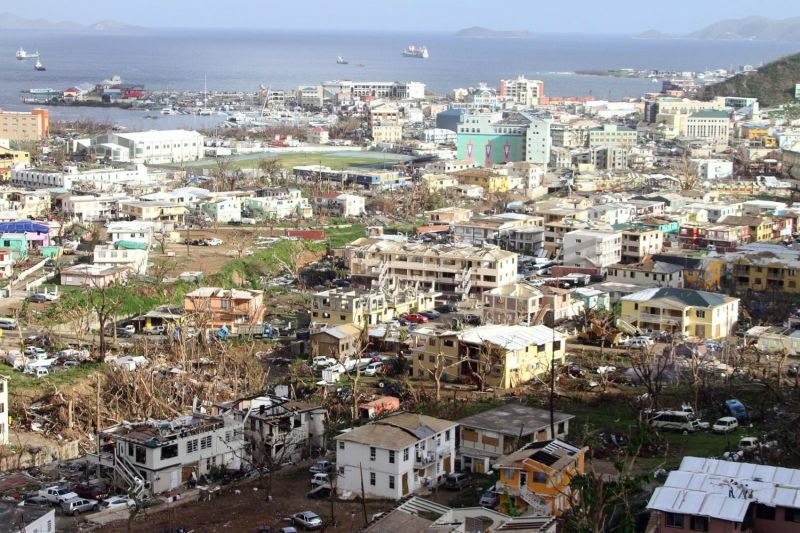 This, as the Virgin Islands' (VI) Department of Disaster Management (DDM), advises that residents prepare for the likely impact of Hurricane Isaac, in the coming days. 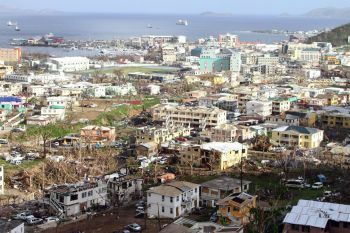 It was estimated that over 80 per cent of homes across the Territory were either completely destroyed or badly damaged during damming 2017 hurricanes and despite the fact that the National Democratic Party (NDP) led government committed some $15M from its reserve funds to aid persons in the rehabilitation of their homes, many still have not been helped. Premier and Minister of Finance, Dr the Honourable D. Orlando Smith (AL), while a panelist at the Thursday, September 6, 2018, luncheon meeting of the Rotary Club of Tortola, conceded, the process of securing the government loan or grant is not an easy one. 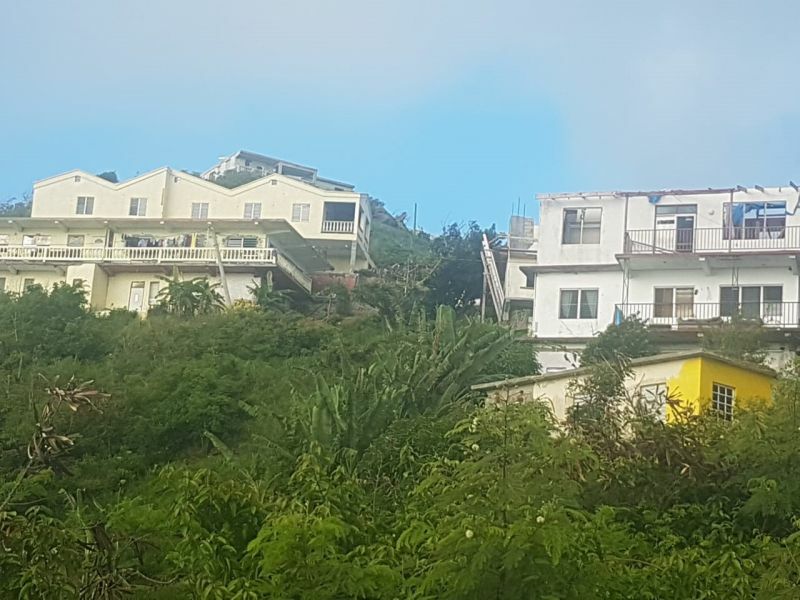 Noting that it is the Ministry of Health and Social Development, which is responsible for this kind of operation, Premier Smith said, the money has available for some time. “Right now we have given the money in tranches, like for example we have given them the $5M and right about now they are just about ready to receive another tranche another $5M, which is being transferred as we speak, to carry on the programme,” said Premier Smith confidently. What about these ruthless contractors ,who are so called fixing roofs?then the least drizzle you swimming in water ?how have we come so wicked to one another? Government sitting on monies to help the people and when they do help is their families and supporters! And Landlords are raising their rent on tenant's and are renting their apartments fully furnished for an arm and a leg. Some are putting out tenant's because the family living in the apartments have more than one vehicles. God is not sleeping he sits high and look low. Every dog have he day . People in our country is to wicked ma son. I am concerned because I still do not see any shelter listings for Road Town and that area was hardest hit last year September. Where can we run to? 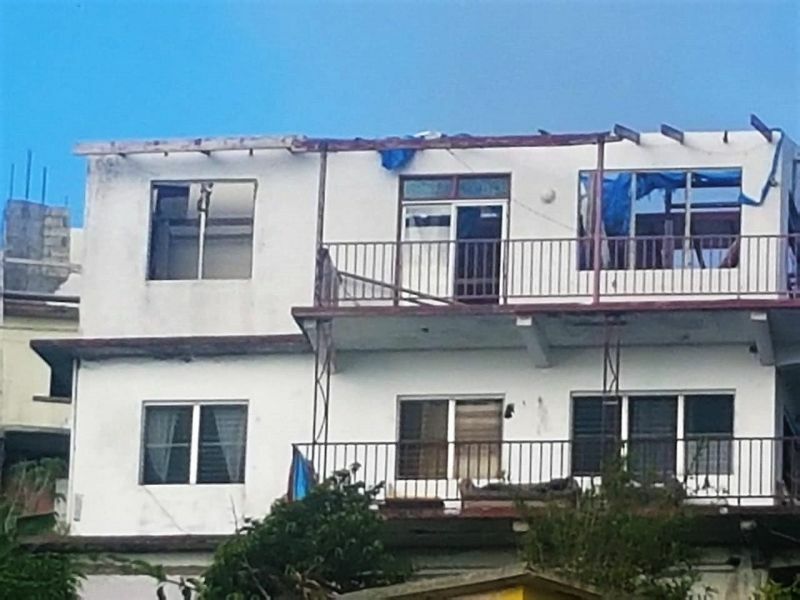 And many persons have all kinds of things lying around their properties - including lumber, not to mention debris and scaffolding on their damaged homes. These could easily become flying missiles in the event of a(nother) hurricane. 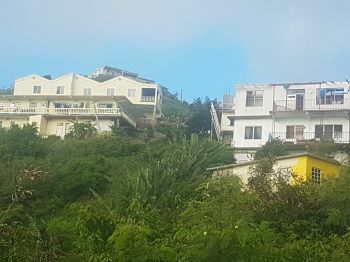 Despite many applying, the Territory’s Finance Boss said, “some of them do not meet the criteria completely and he (Hon Skelton) has also assured me that even though they do not completely meet the criteria..
Apart from New Life Baptist in Baughers Bay what are the shelters we can hunker down during a hurricane? Still not seeing no improvement from DDM.. Don't kno why they see the need to continue with this department that fails over and over. I'm getting messsages on my phone from water and sewage, Public health, I'm so impress. Don't kno when last I get an update from DDM.. Thank God that lots of us can go online and get info for ourselves. Sorry for those who have to depend on DDM. Stop spreading nonsense. Have you uploaded the new DDM app? They are sending out regular updates on Isaac through a number of channels.